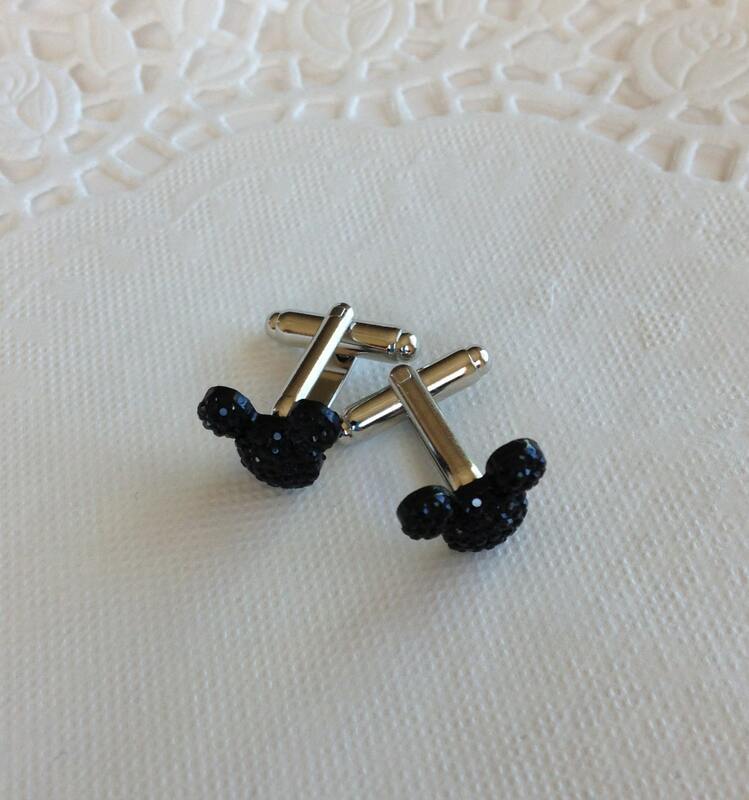 This listing is for 7 sets of black cuff links with mouse silhouette. 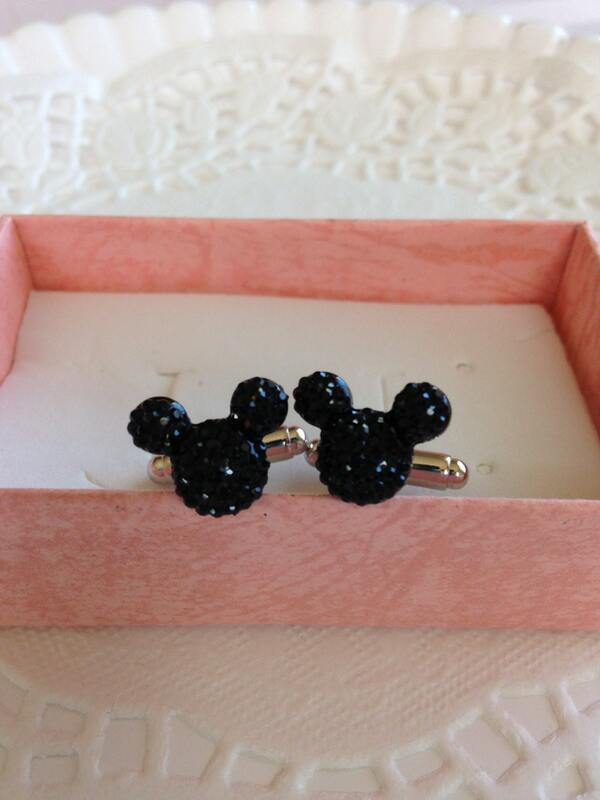 This listing is for a set of adorable mouse ears cufflinks in dazzling black acrylic. Each mouse is about 1/2 inch in size. Each tiny mouse has many tiny facets that sparkle when light hits them. 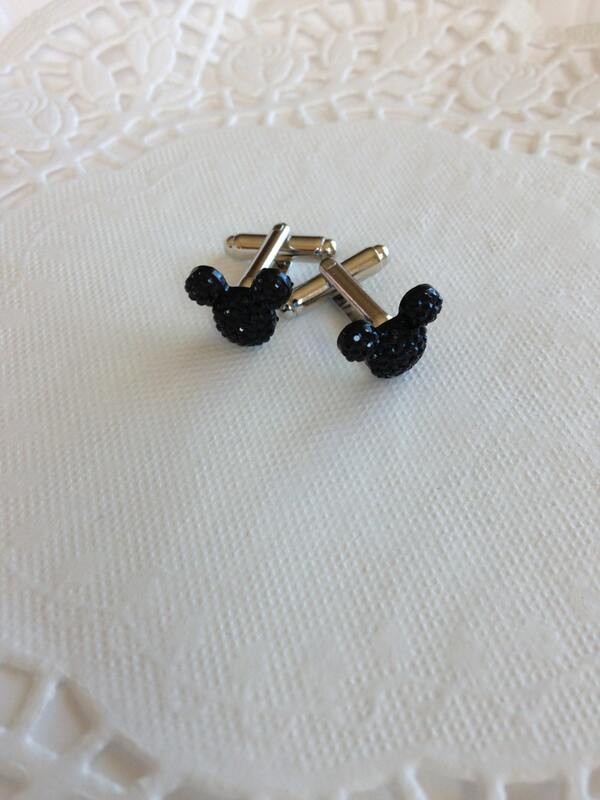 The mouse ears cuff links are mounted on tarnish resistant shiny silver tone cuff link backings. Each set of cuff links comes in a pretty gift box at no extra charge. 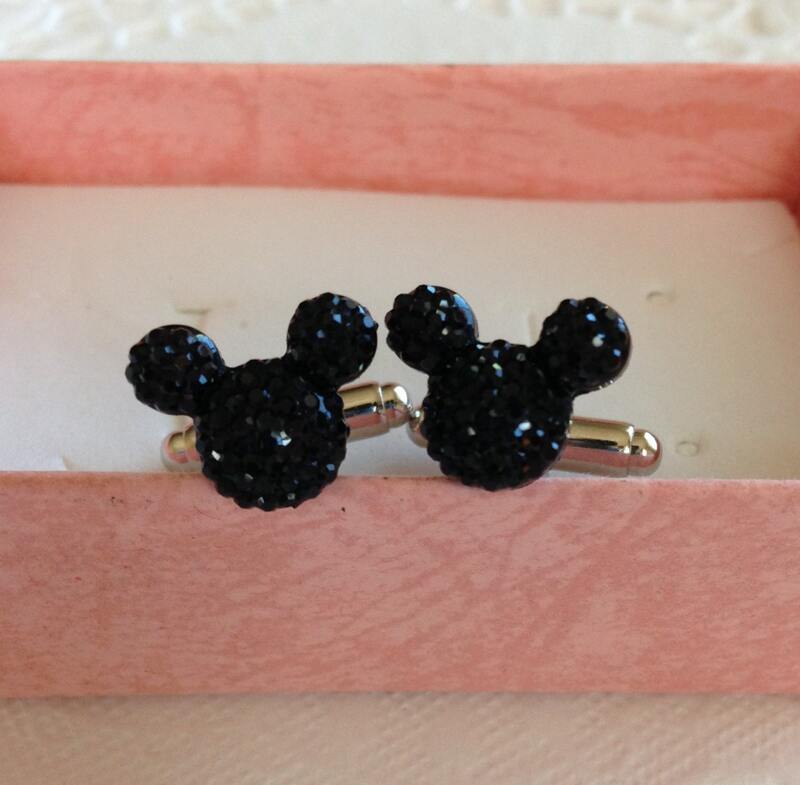 These would make a perfect bridal party gift especially for a Disney themed wedding. These come in 19 more colors. Watch for your favorite. The last picture is of all the colors the cuff links come in. 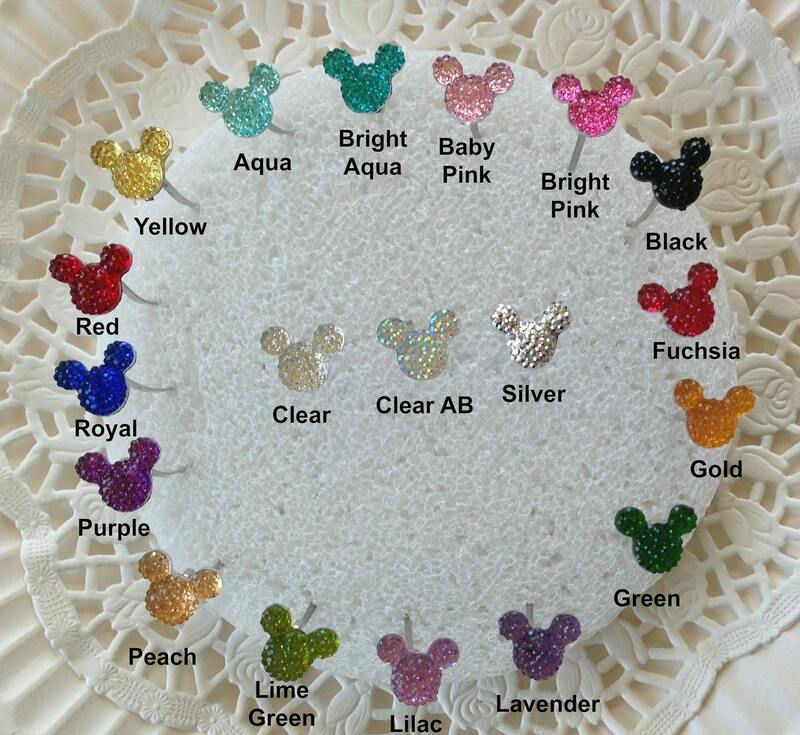 The mouse ears cuff links can be made to order in any of those colors. Just convo me for your favorite color.